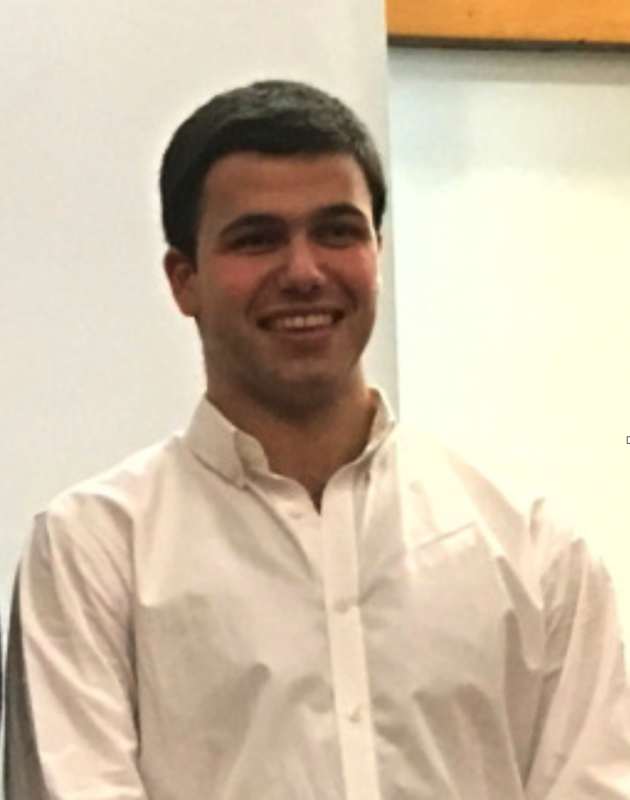 Luís Braga defended successfully his MSc thesis on November 23, being awarded a final grade of 18/20. In his work, Luís evaluates the role of beam collimation at the input of a large aperture, single-pass grating compressor. The experimental setup investigated is the compressor at Vulcan’s laser Target Area West. An analytical model for space-time pulse propagation was developed, which adequately explains the influence of beam collimation on the observed pulse front tilt (PFT). Additionally, a new type of single-shot autocorrelator, capable of measuring pulse duration and PFT independently, was demonstrated. With this, a new mechanism for detecting and controlling the output PFT from a compressor was demonstrated. This work was a successful collaboration between our team at IST and the Vulcan team at the Central Laser Facility, Rutherford Appleton Laboratory. Congratulations to all those involved, especially to Luís!